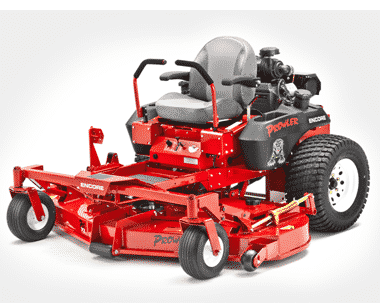 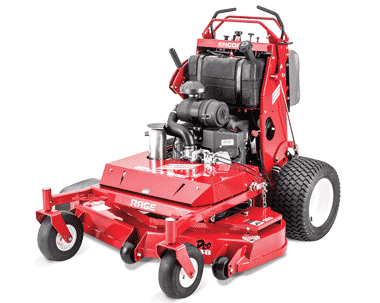 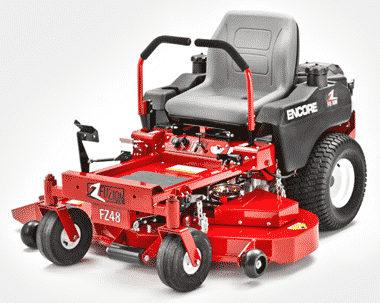 At Encore, we build high quality mowers with heavy duty components, complimented by details that make routine maintenance much easier on machines that are priced right. 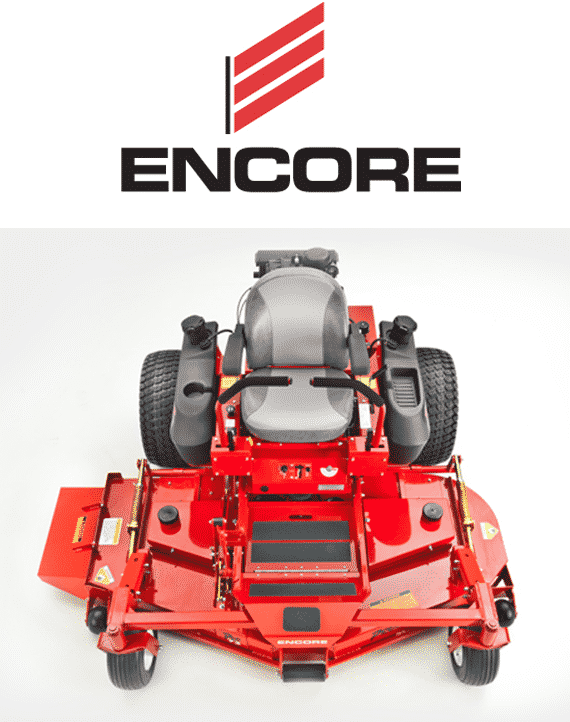 Since 1988, Encore has served the mowing industry with a full line of high quality mowers that get the job done right the first time. 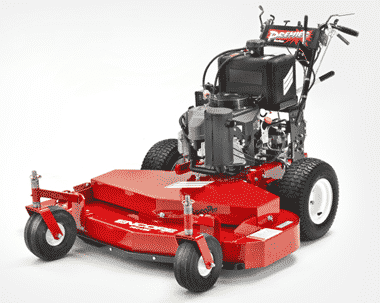 With easier maintenance, precision blade alignment, and tough durability plus an industry leading warranty, Encore strengthens your hand and protects your investment.